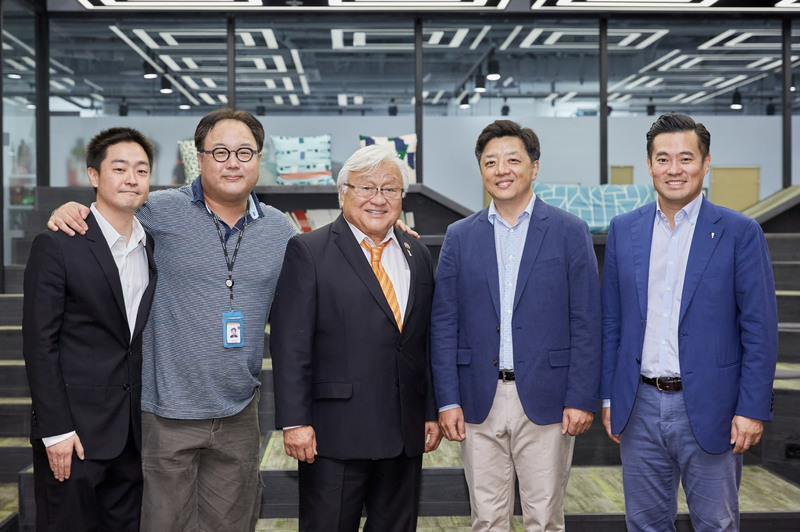 A global startup accelerator SparkLabs established ‘SparkLabs Ventures,’ its newest venture capital (VC), announcing the beginning of full-scale startup investment with an opening ceremony in Gangnam with its advisory committee, executives and employees. 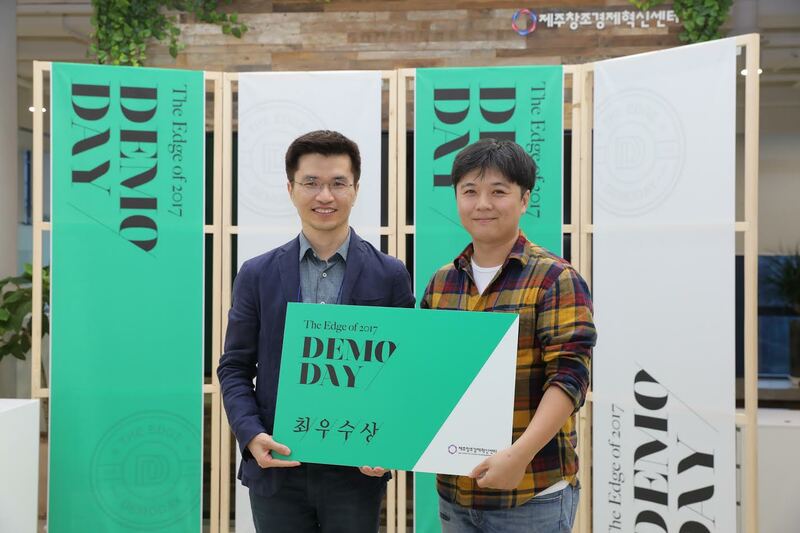 With ‘SparkLabs Ventures Ignition Fund,’ SparkLabs aims to raise 50 million USD focusing on Korean and Southeast Asian startups in series A. Since its establishment in 2012, SparkLabs operated its accelerator program twice a year including the current 10th class by investing and supporting growth of 80 startups. The program’s reached 79% investment retention rate of graduate startups and over 20 startups including Memebox, Genoplan, and Knowre have entered the overseas market showing rapid growth. Based on knowledge and know-how acquired from operating accelerator program, SparkLabs Ventures strives to discover Korean startups with high potential growth and in various Asian countries, on top of actively attracting investment opportunity for rapid growth in the global market. One notable individual in the advisory board is former United States Congressman Mike Honda, who has been a long time advocate of legislations that support startups. As a fund advisor, Honda will participate in variety of areas including investment operation, portfolio management, foreign market expansion, and exit strategies. 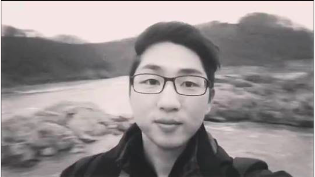 In addition to Honda, Jae Woo Ko (co-founder of Coupang), David Lee (CEO of Refactor Capital), and Nadiem Makarim (founder of Go-Jek) will join the advisory board.